Utsukushi haru -a beautifull spring- is a 40min long smooth audio trip recorded between Mie, Takasaki and Tokyo in spring 2013 with a binaural -homemade- headset-setup, featuring japanese tree frogs, cicadas, birds, tiny ambiances, conversations in a Ryokan, shakuhachi flute, shopping mall and Shinkansen. * Binaural recordings must be listened with headphones to fully experience the Immersion and 3D-sound effect. 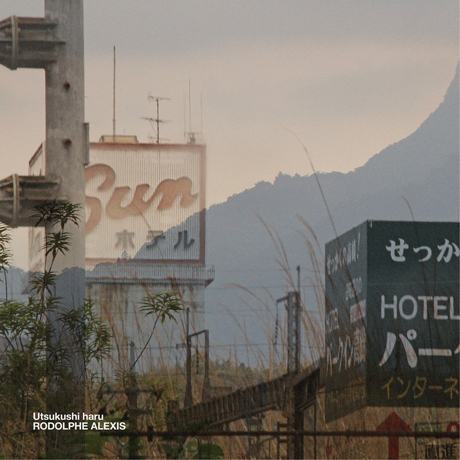 All tracks were recorded in binaural except "7- Sakuhachi (bamboo)" in stereo AB setup. The "5 - Y" Family (&kone), Sam Bird, David Velez.